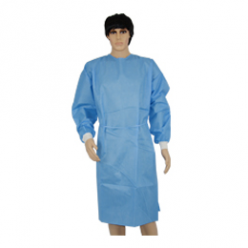 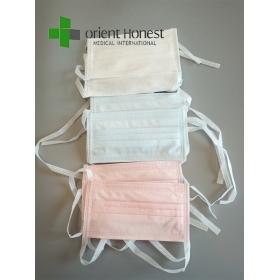 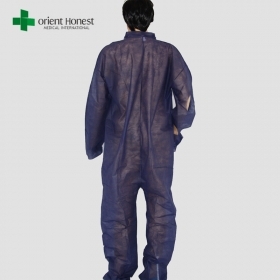 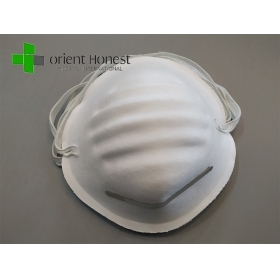 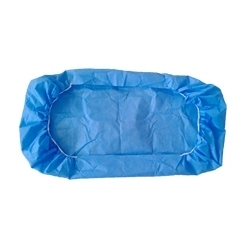 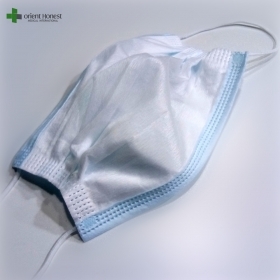 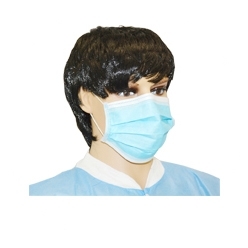 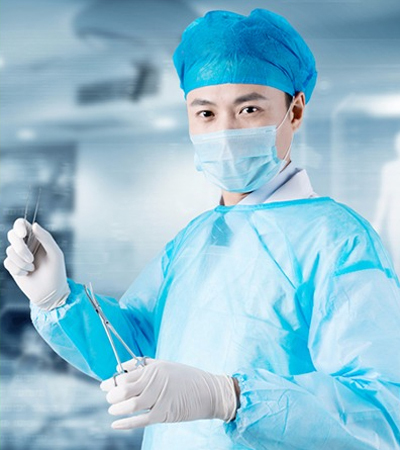 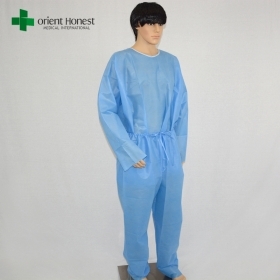 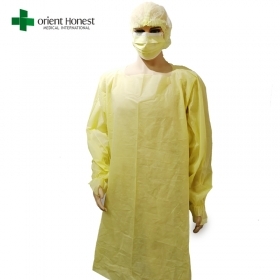 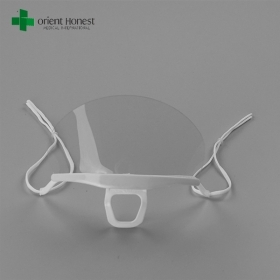 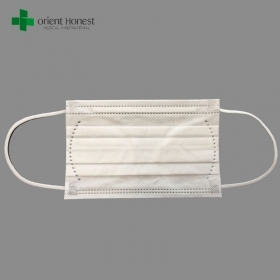 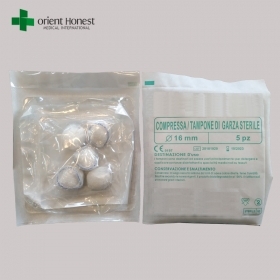 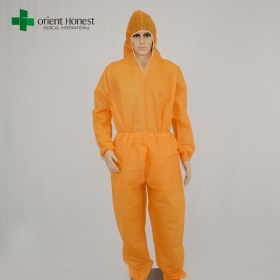 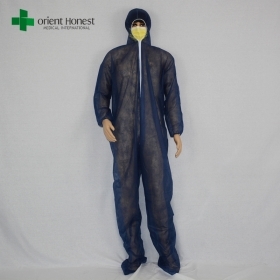 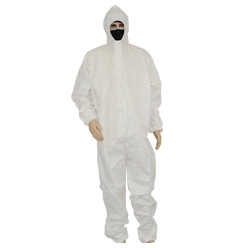 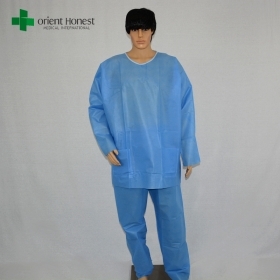 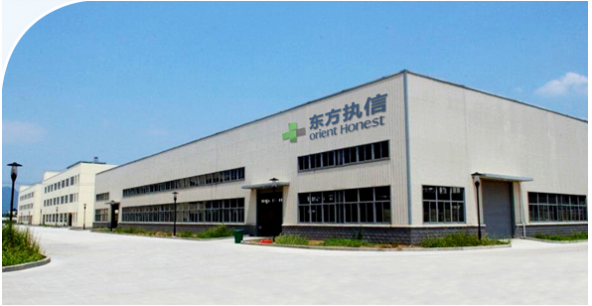 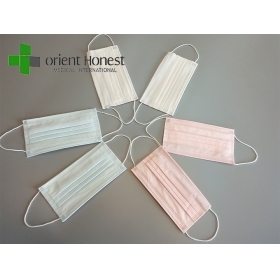 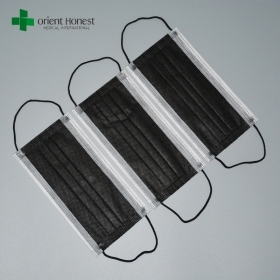 Wuhan Orient Honest Medical Products Co.,ltd is a professional manufacturer and exporter of disposable protective products more in Wuhan China with more than 12 years solid experience and worldwide market ,providing a comprehensive range of disposable products to serve your need on personal safety applications.Our mainly product lines:disposable protective coveralls, surgical gowns, lab coats, face masks, bed sheets, surgical caps, shoe covers, arm sleeves, rain ponchos, aprons, gauze swabs, cotton rolls and so on. 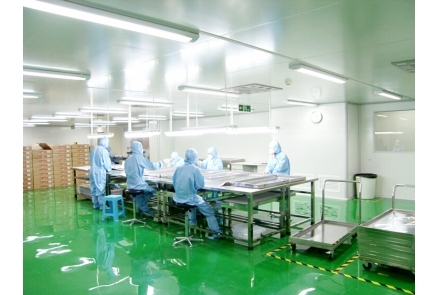 Factory area is over 33000 m2,with two 100,000 class clian rooms. 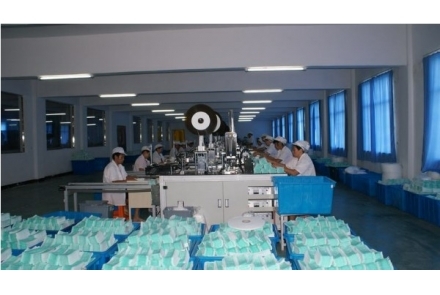 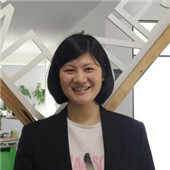 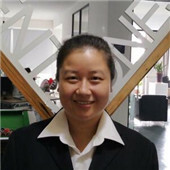 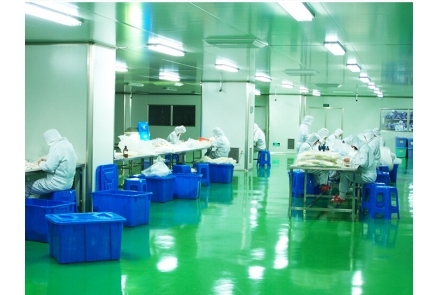 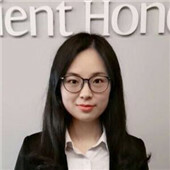 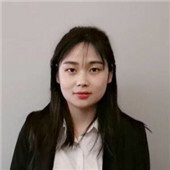 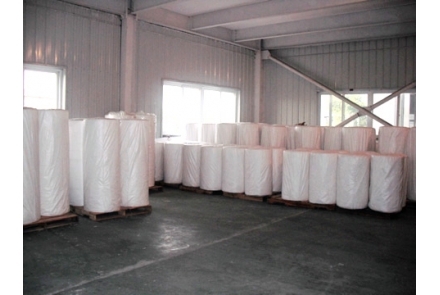 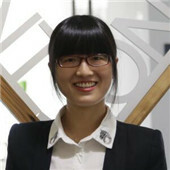 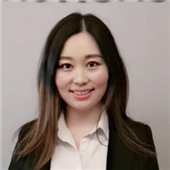 Professional QC team strictly control each step of the production until loading. 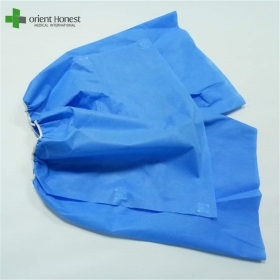 OEM service,quick reply within 5 minutes,full range of disposable pro-tective products. 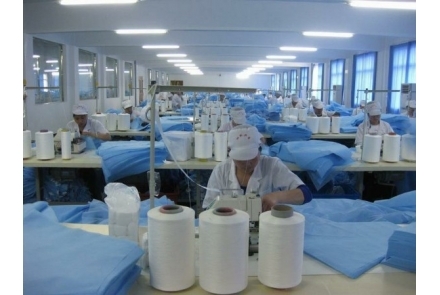 Please be sure to pay attention to this new rule when exporting to Iran! 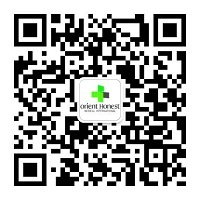 The exchange rate of USD to RMB is officially broken 6.3!